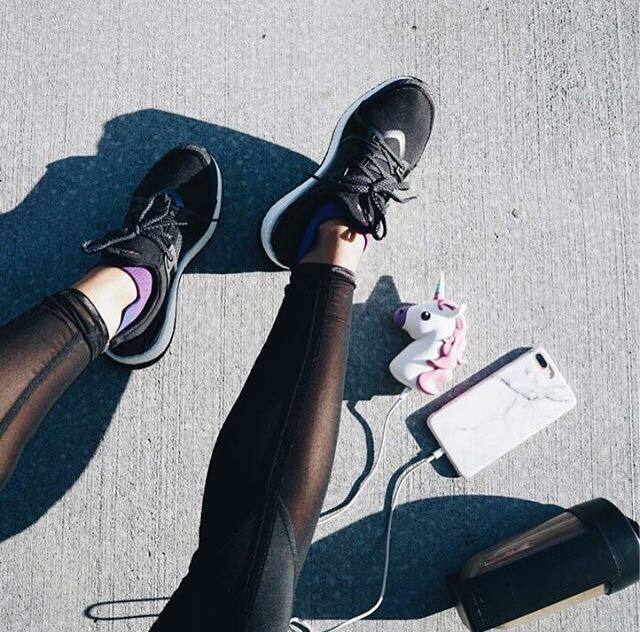 WellActive is an online marketplace connecting health, fitness and wellness enthusiasts with coaches. 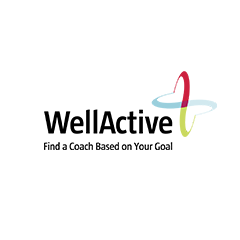 Based on their specified needs, goals and preferences, WellActive takes the stress out of finding the right fitness or wellbeing service provider by directly matching coaches to enthusiasts. By connecting them directly with eager clients, coaches can take control of their new client generation.